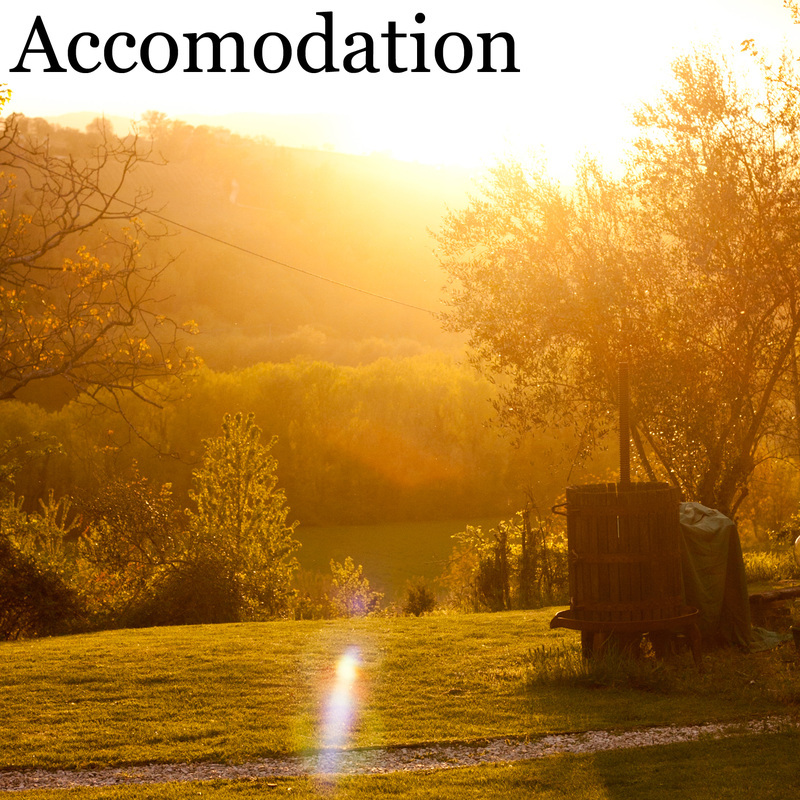 Farm holiday accommodation near the east coast of Italy. A peaceful resort located in the countryside of the Marche region where tradition meets modern comforts. 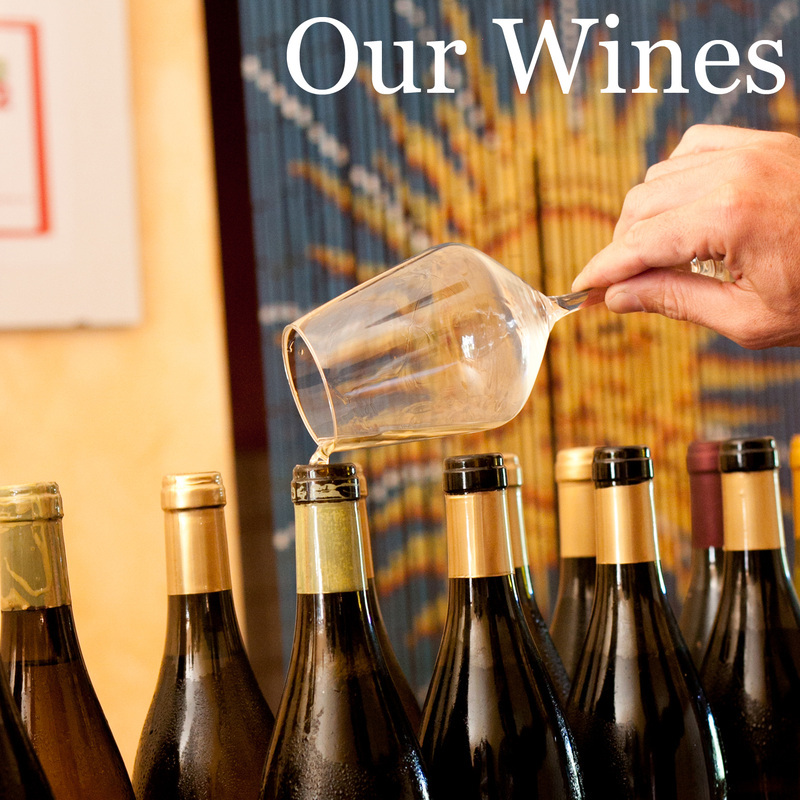 Taste our naturally produced wines. Experience wine the way nature intended it to be. Let us share our family and regional traditions with you. Like us on Facebook or read the thoughts of the winemaker.